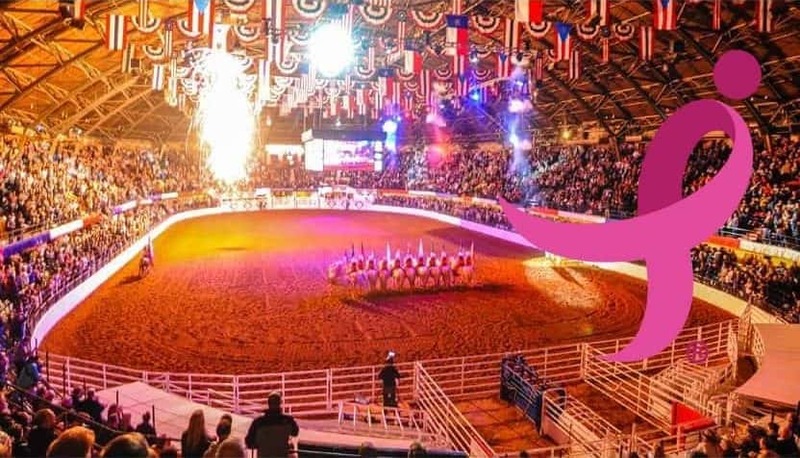 The Fort Worth Stock Show & Rodeo opens its doors today for the 12th time in 2019 and today is a special day, its Stock Show Goes Pink! 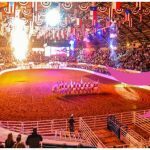 Fifty percent of all ticket proceeds (general admission and rodeo tickets) are donated by the Stock Show to Susan G. Komen Greater Fort Worth on Tuesday. Rodeo contestants, volunteers, staff and guests will adorn themselves in pink to show support for those battling breast cancer.